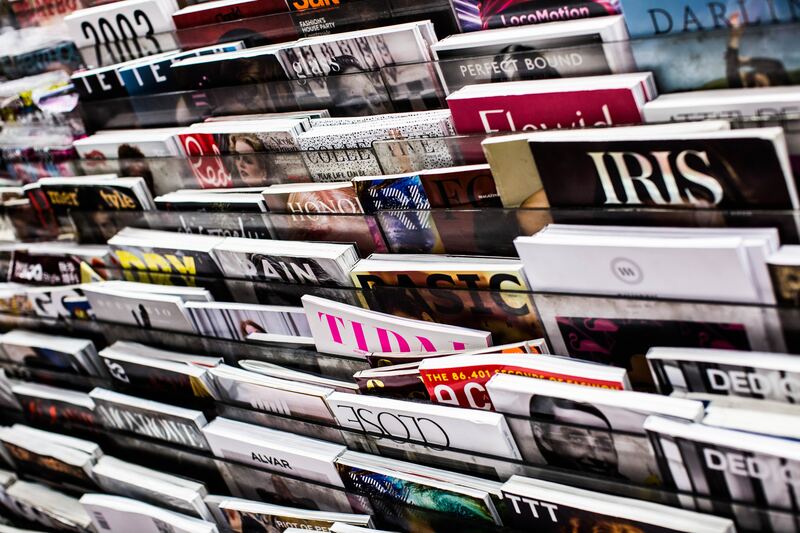 As marketers, you’ve undoubtedly been involved at least once in the on-going debate about where print sits in the world of publishing today. There is no denying how digital media has impacted on our behaviour and in how we all consume information. But when building new trusted relationships with excited, nervous and often overwhelmed parents, print media is an essential part of your media strategy. There is a lot to be said about customers being able to hold something tangible in their hands rather than just seeing it on a screen. There’s something special about enjoying content in ‘real life’. It impacts on our memory, on brand recognition and how we absorb and connect with the information, it also allows connects the positive ‘downtime’ experience the consumer is enjoying with the brands they are seeing. In this highly digital era where we spend hours every day looking at screens, many people welcome the break from screen time offered by printed publications. And with higher trust levels for print rather than digital, readers know that printed content has gone through more fact checking and proofing than digital. Brands today are targeting millennial parents. Parents who are savvy, busy, commercially minded and under a lot of pressure to be seen to be getting it right, to be making the right decisions, the right purchases. And so at Zahra Media Group we continue to see a big demand from clients and advertisers wanting to place their brand in the pages of our parenting magazines. For a parent to see a printed magazine in a trusted location like a hospital or GP surgery is so valuable. It places them at ease and encourages feelings of reassurance linked to the brand. Zahra Media Group has a unique perspective and understanding of how parents in Ireland today consume and engage with media and brands. 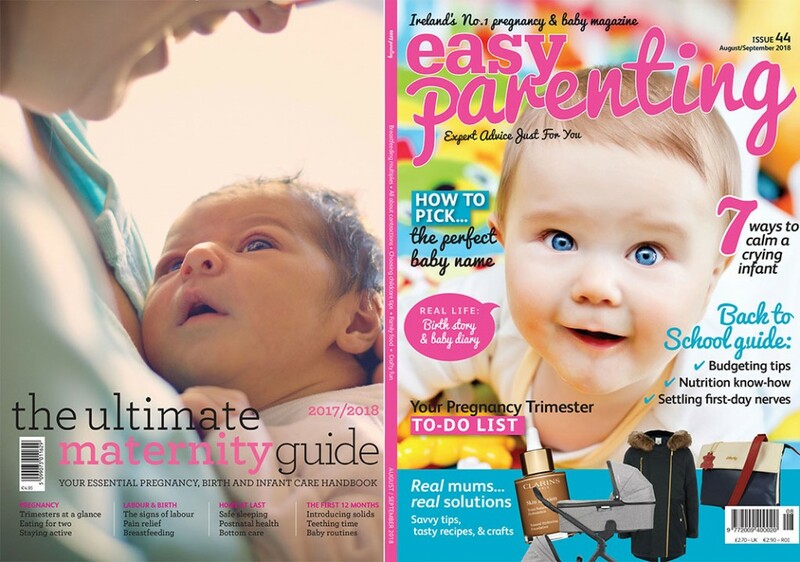 And as winner of Publisher of the Year in 2012, 2015 and 2018 we are best placed to advise you on how to maximise the impact of print and digital media when marketing to Millennial Mums in Ireland. Talk to us today and learn how to optimise your media strategy.